Workshops are supervised by award-winning actress Soledad Lopez. 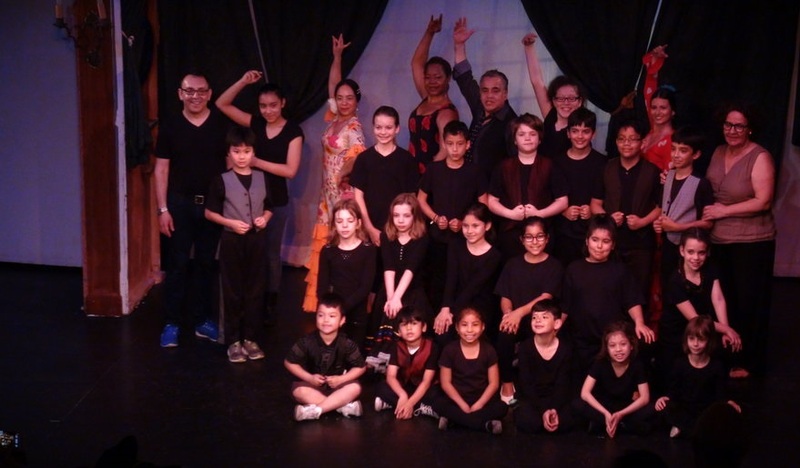 The Theatre & Dance workshop for children is taught by Award-Winning Bilingual instructors. with 1 or 2 instructors per workshop. Discount for families who wish to enroll several children. Students may also work as interns on stage crews. WORKSHOPS WILL CONCLUDE WITH A PERFORMANCE for family and friends at Thalia Spanish Theatre. For ages 7-13 years old. Students at all levels. No experience necessary. No audition. Q: What does the child need to wear? A: Comfortable play clothes. 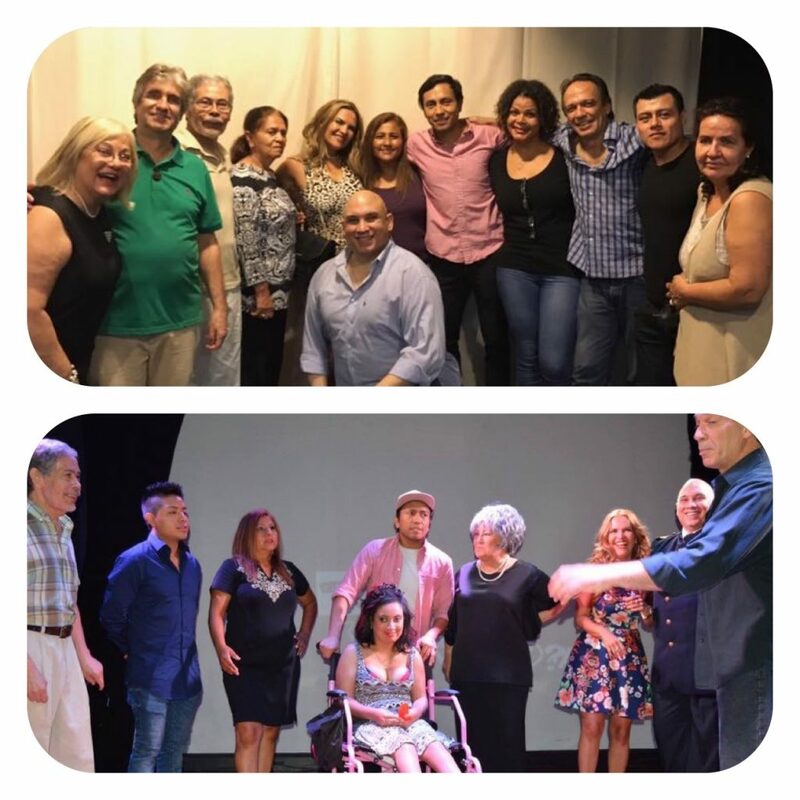 A fun and accessible bilingual acting workshop. Teachers with ample experience in the craft who are attentive and engage their students in a positive and creative manner. Students are invited to audition for Thalia’s bilingual plays. 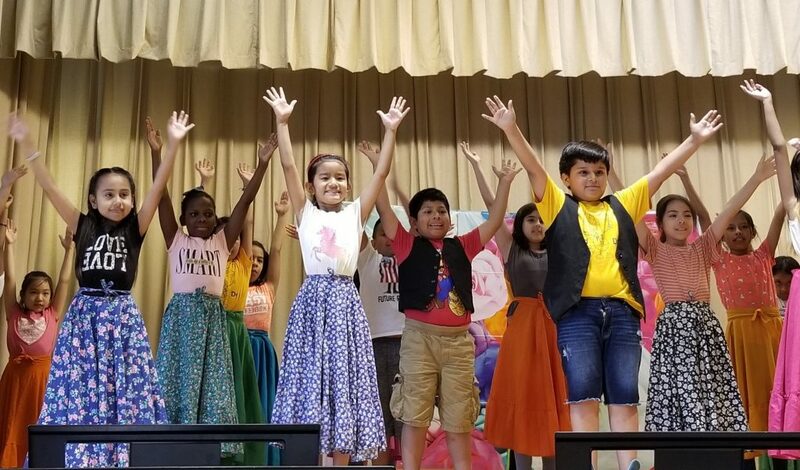 Spanish and Latin American Dance Workshops at local schools. WE WILL COME TO YOU. The workshop specifically tailored to students and their skills; often the instructors will give one-on-one direction while other students practice the lesson. No prior dance experience or a partner is necessary. Dance classes for Youth, adults and seniors. Different Dance styles every year. Ex: Flamenco, Tango, Mexican & other Latin American Dances. Students at all levels. No experience necessary. Small classes with one or two instructors. Dance Workshop students get special discounts for our musicals at the Theatre. 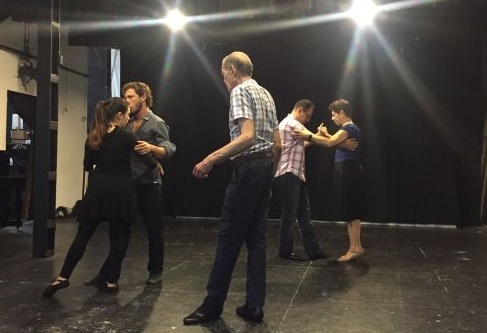 Tango Dance Classes with the stars of current tango production. A unique opportunity to learn from Award Winning dancer and stars of our tango production. Workshop students get special discounts for our musicals. A safe & welcoming space at all levels of experience. 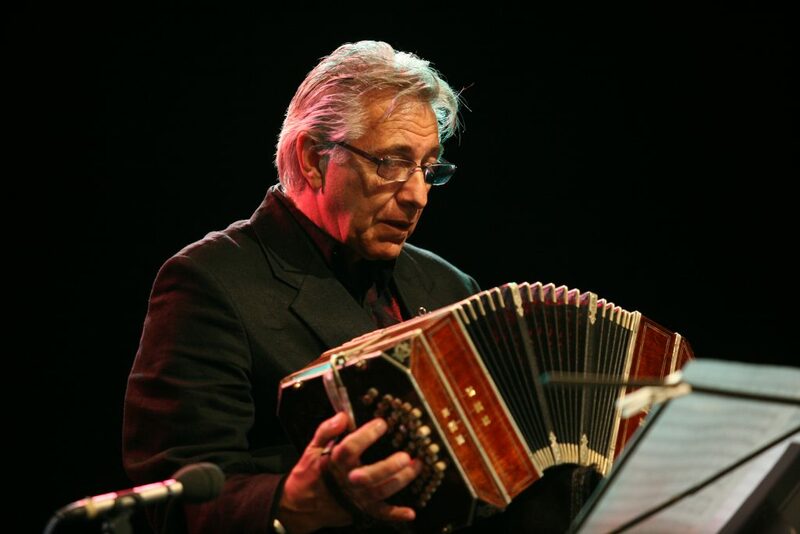 Tango Music Masterclasses with Latin Grammy Winner Maestro Raul Jaurena. A unique opportunity to learn from the master that Astor Piazzola considered to be the best bandoneon player in the world. In an intimate and personal setting. Small classes and one-on-one instruction.